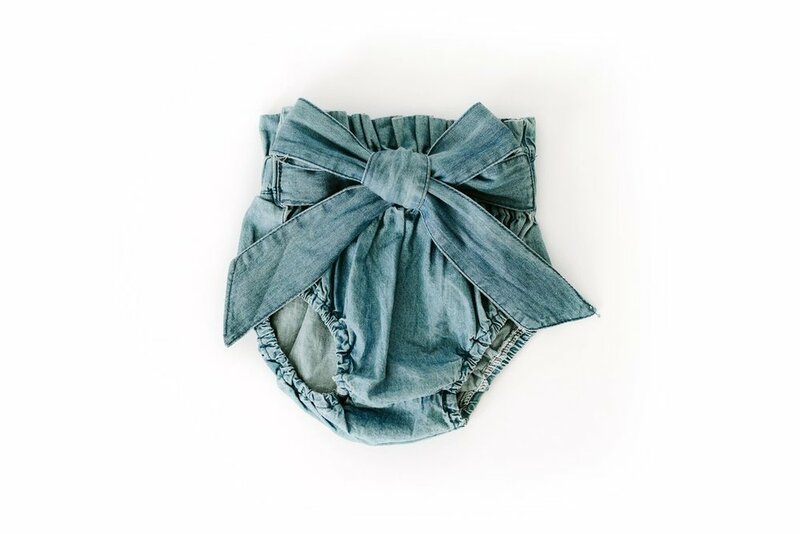 When the weather is crazy hot like it's been this week, my go to outfit for Isla is always a bubble suit or a onesie tucked into a cute pair of bloomers. Both basically have the same shape and are minimal effort with maximum style! Also the chunky leg rolls for me to squeeze are an extra bonus. Here are some favorites for the second half of summer that will not threaten that fall fashion fund we're all starting to think about!